PetSmart is a specialty pet retailer engaged in the sale of specialty pet supplies and services such as grooming and dog training, cat and dog boarding facilities and daycare. PetSmart also offers a varied selection of small animals for sale and adoption. 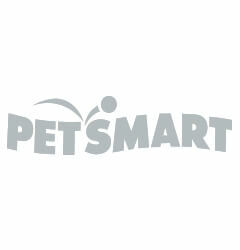 1,400+ pet stores in the United States, Canada and Puerto Rico.